Trekking Maniyan begins a new concern named Kurangani Trekking specially made for trekkers. 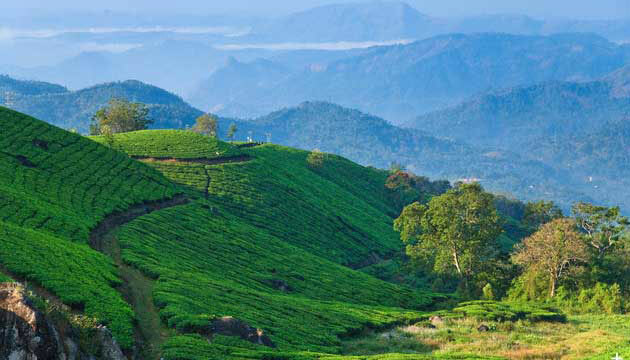 It has the multiple trekking trails to the famous destination such as Kurangani, Kolukkumalai, Munnar, Meesapulimalai and Top Station.These are the most popular hills located near Bodinayakanur famous for adventurous trekking & exotic tourism. Exploring these places through the dense forests & grassland paths provide you such a wonderful thrilling, stunning trekking experience. Trekkers from all over the country and also foreigners visiting this place frequently.